April 18, 2017, 3:48 p.m. 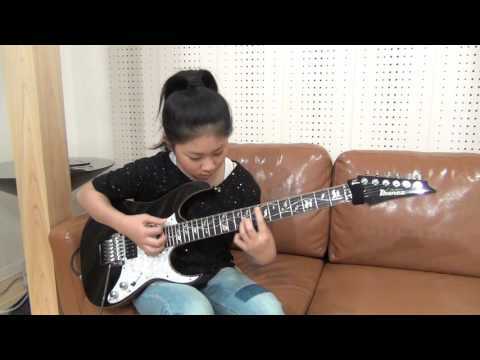 Check out Lisa X, a very talented 12 years old guitar player from Japan. 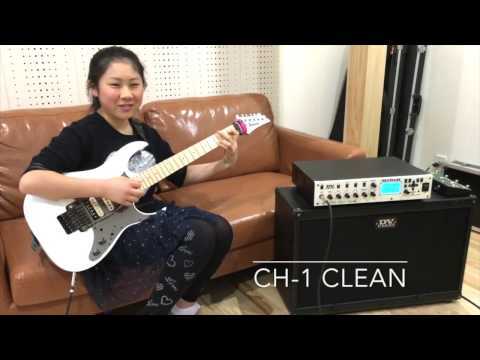 Dec. 31, 2016, 10:25 a.m.
Japanese 11 year old rising star Li-sa-X plays "Gray Stone Gateway" by Kiko Loureiro.